With the increasing development in technology, the ease and mobility for humans is increasing day by day. It has never been so easy to stay in touch with friends and family. With the advent of Bluetooth technology, the use of cell phones has become more convenient due to the fact that people can use them while keeping them inside their pockets with wireless Bluetooth headphones. Before Bluetooth, infrared wireless headphones and radio frequency headphones were used but then they were replaced by Bluetooth because they faced problems of blockage by walls and interference of other signals respectively. Usually people spend a lot of money on buying good cell phones. So they should not have to compromise on the voice quality during calls. For this purpose it is very important to know how to select a good quality wireless headphone that will work well with your cell phone. 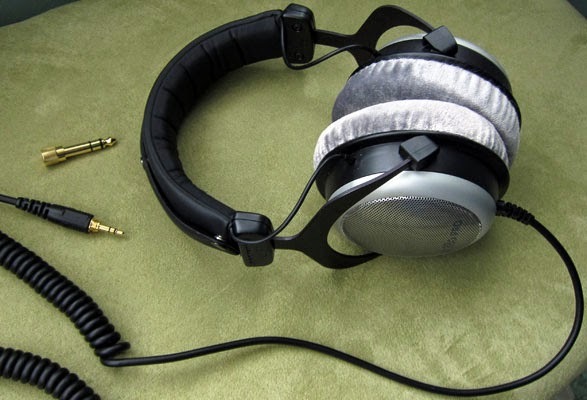 Mainly wireless headphones can be differentiated on two bases: ear piece design and fit designs. Different designs are different in terms of prices as well as comfort and portability. Below is a comparison between different types and designs of wireless headphones on the basis of which buyers can select the headphones best suited for their devices. These headphones fit right inside the ears. • Light weight because of their small size. • They are not at all costly. In fact these are the cheapest type of wireless headphones. • Due to their light weight and small size they can easily get broken. • Can cause ear annoyance. • Very good sound quality. • They also have a feature of noise cancellation. • Relatively durable and last longer than other wireless headphones. These are the typical headphones that cover the head like a hair band with two ear pads covering each ear. Neck band is similar to head band but the band is scooped around the neck instead of the head and rest on the ears. Ear hooks do not have a band between them. They are just looped around the ear and fit into them. There are no best headphones. The best wireless headphones are those which suit your requirements and work well with your device. Speaking in terms of ear piece design, in-ear headphones are better if you want to wear them while running or moving but if you want good sound quality then over-the-ear headphones should be bought. 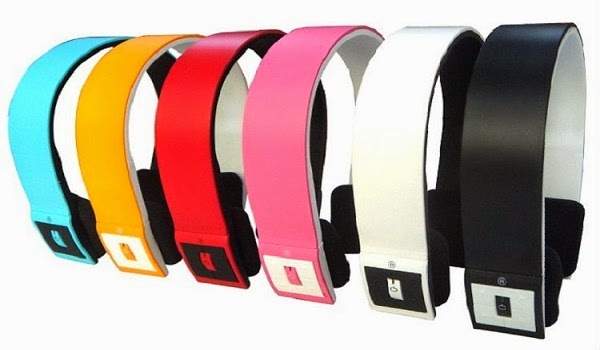 As far as fit design is concerned, neck band is good if you do not have an issue with its weight or can find one that is lighter in weight. Ear hook is also good if you can find one that fits your ear.